Another bit of nostalgia from my youth. Felix Mendelssohn took the first verse from this psalm and created a whole anthem out of it. It’s standard repertoire for church choirs; my mother sang the soprano solo many times and also played it on the organ. The next few verses are the same old stuff, but v 6 jumped right off the page at me: “You take no delight in sacrifices or offerings. Now that you have made me listen, I finally understand—you don’t require burnt offerings or sin offerings.”(NLT) Seriously? Is David reading a different bible? He continues on the sucking-up theme until v 13, then reverts to wanting retaliation. This is the last of Part 1 of the Book of Psalms. It’s also the last of this group written by David. (#’s 42-50 were written by others.) The sentiments David expresses in v 1-3 are nice, albeit wishful thinking. But then he slips back into paranoia. All his friends are whispering behind his back and turning against him. I‘d like to find a secular psychiatrist or psychotherapist to evaluate David. 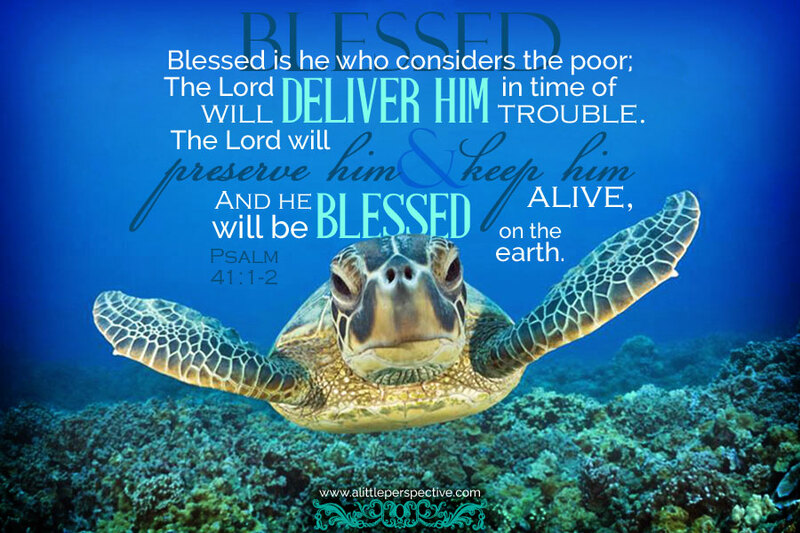 Psalm 41 – Why doesn’t the lord just HELP the poor? According to my apologist source, this was written by the sons of Korah. Who are they? Korah is one of the guys who rebelled against Moses and Aaron back in the book of Numbers. God caused the earth to swallow up him and his whole family (Num 16:27-33). Except not – his sons survived (Num 26:11). Uh-huh. Anyway, my only comment is that I was hoping for a change from David’s incessant whining and self-pity, and I was disappointed. It’s just more sappy poetry along the same vein. The authorship of this one appears to be unknown, but it’s just more of the same. I’m not sure why it’s not attributed to David, since it mentions playing the harp. These next few psalms are again attributed to the sons of Korah. Now this one is different. It’s political, in praise of military victory and manifest destiny (“you drove out the pagan nations by your power…” v 2). And in the middle section (v 9-22), it’s apparent that Israel lost in battle, and it’s Yahweh’s fault. At the end, the psalmist is praying for god to wake up and help – I wonder how that worked out for him. This is a complete departure from the previous psalms. This one is an ode written to an unnamed king written by a real sycophant. It’s really drippy poetry, and that’s the best I can say about it. The worst – its attitude toward women in v 10-11.